Hit 12,500 miles this past weekend. Went to clean and lube my chain yesterday and look what I found.... Noticed 2 of the o-rings came off. (one was hanging and one wasn't there). Do I buy a new chain or ride it out? I'm still under warranty. I was planning to stop by the dealer tomorrow since its 5 minutes from where I work. If not under warranty, I'd replace it soon. Why risk it? Looks premature to me. 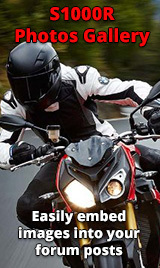 Never seen that even with 30k miles on my FZ1. Warranty claim! While it definitely needs replacing, I would be pleasantly surprised if a dealer would replace it for free. 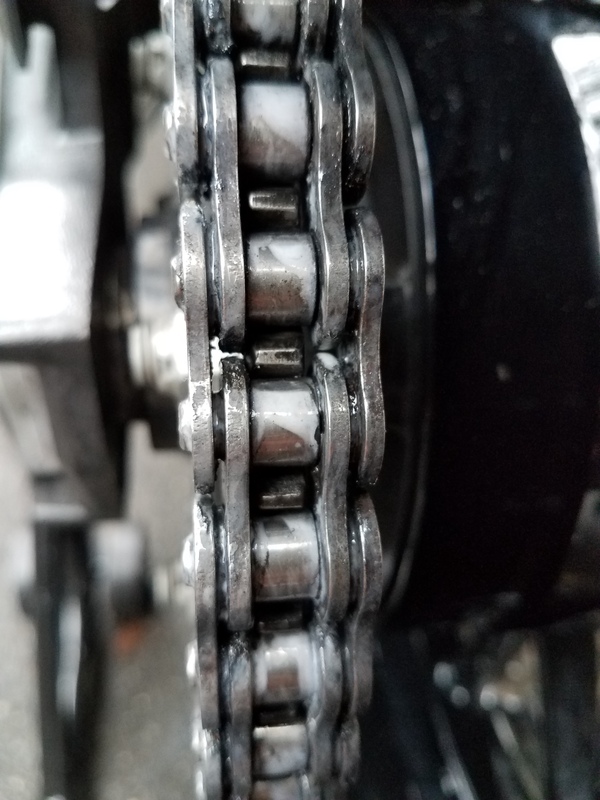 A chain is a wear item, and not covered by warranty. 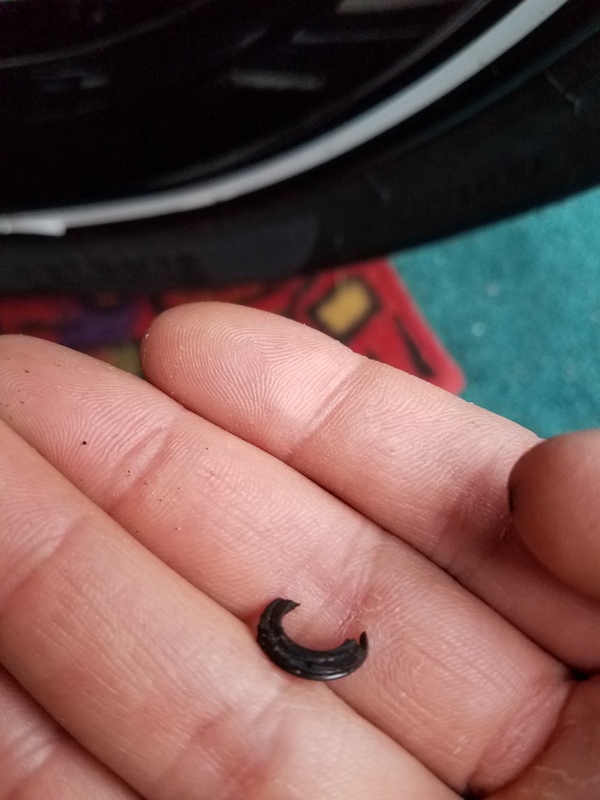 The Yamaha I mentioned earlier actually went in to the workshop because my pal, the owner, complained of a tight spot on the chain, the mechanic informed the owner that a tight spot was not covered by warranty but missing O rings were. As if by a miracle upon further inspection it was found that indeed O rings were missing, and lo it came to pass a new chain was fitted at no cost to owner! Just believe.... and befriend the tech! Between 2 dirt bikes, a banshee, a daytona 675, and daytona 1200 I never had this happen to a chain yet so I'm a little shocked.